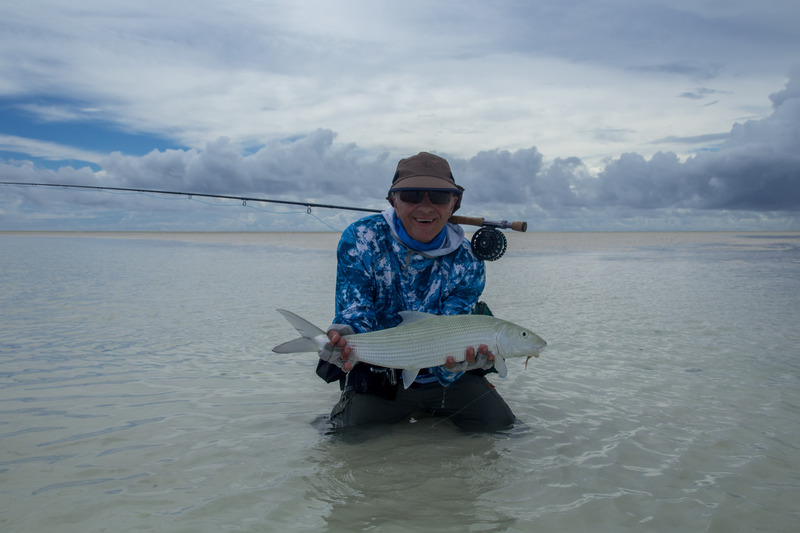 The spring tides were back and with them a variety of choices available for the angler. 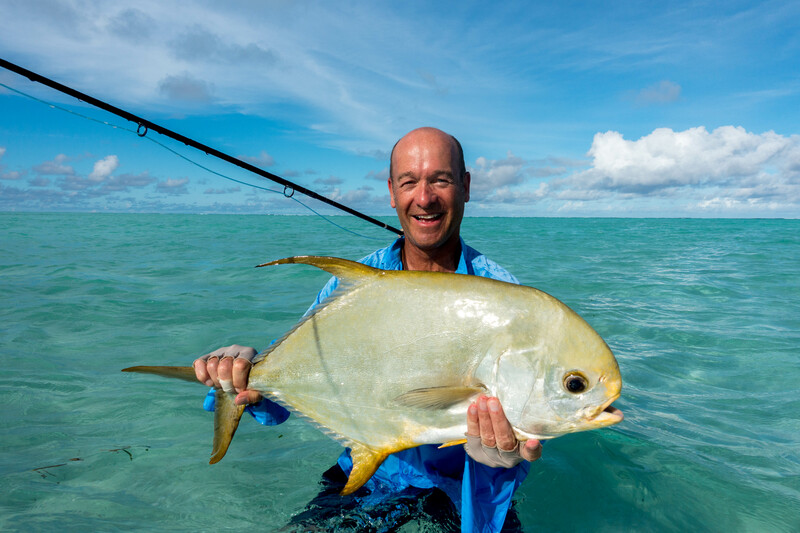 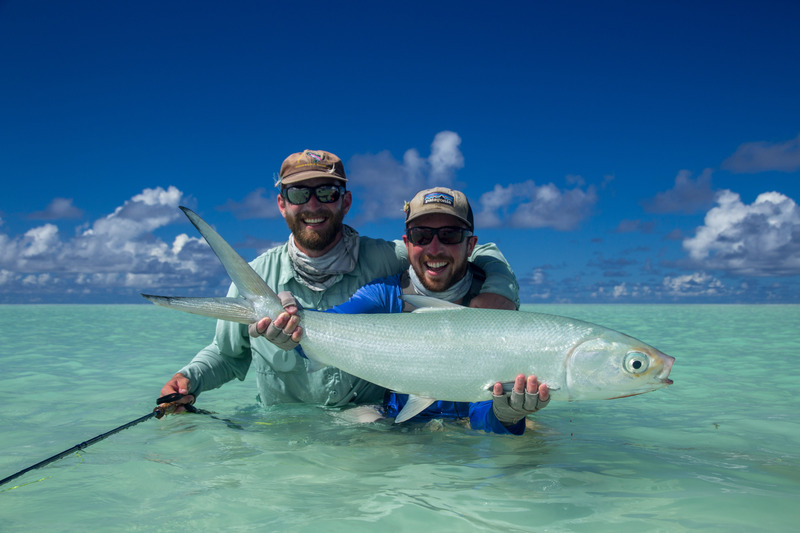 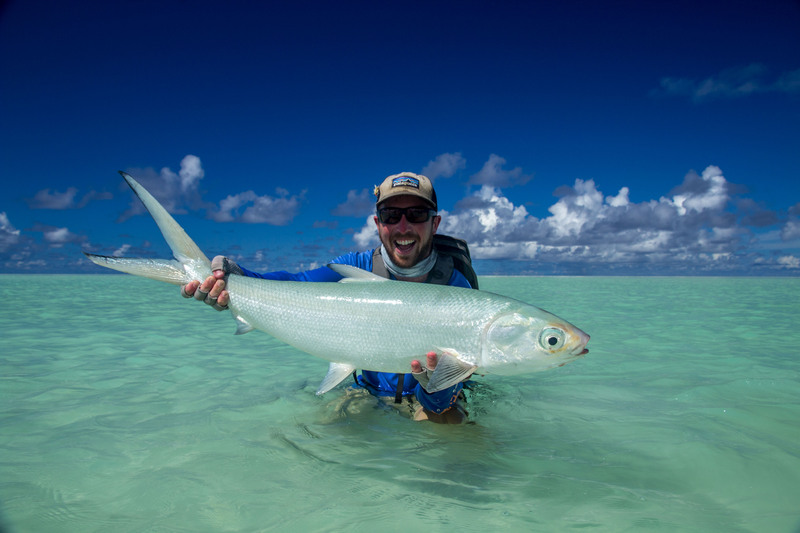 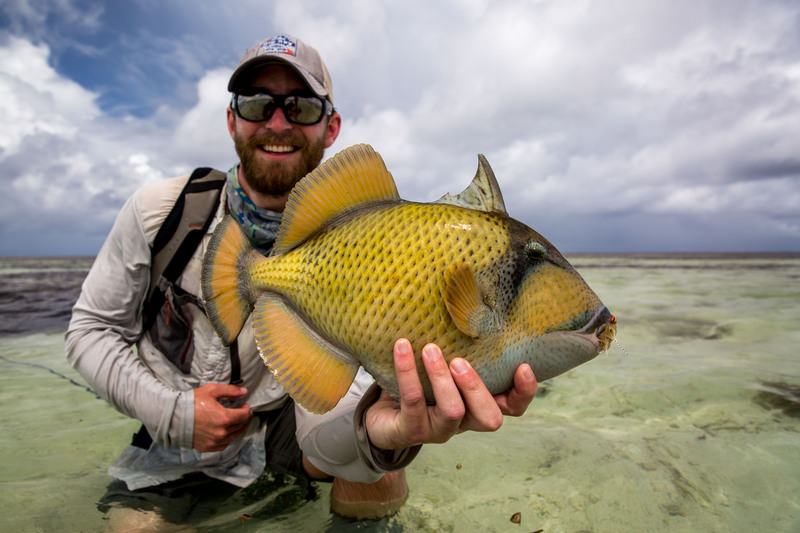 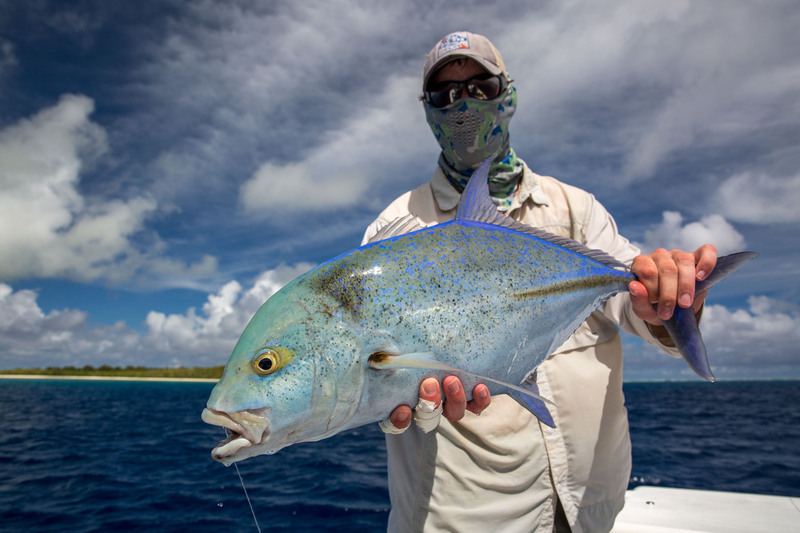 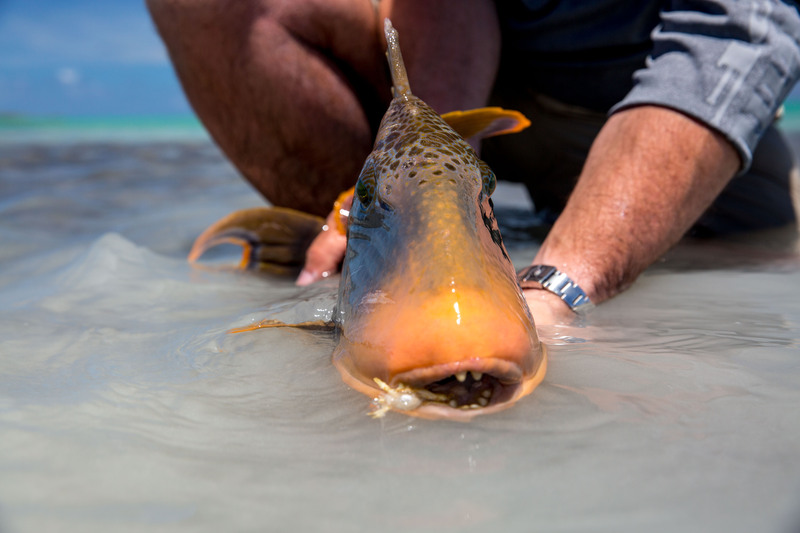 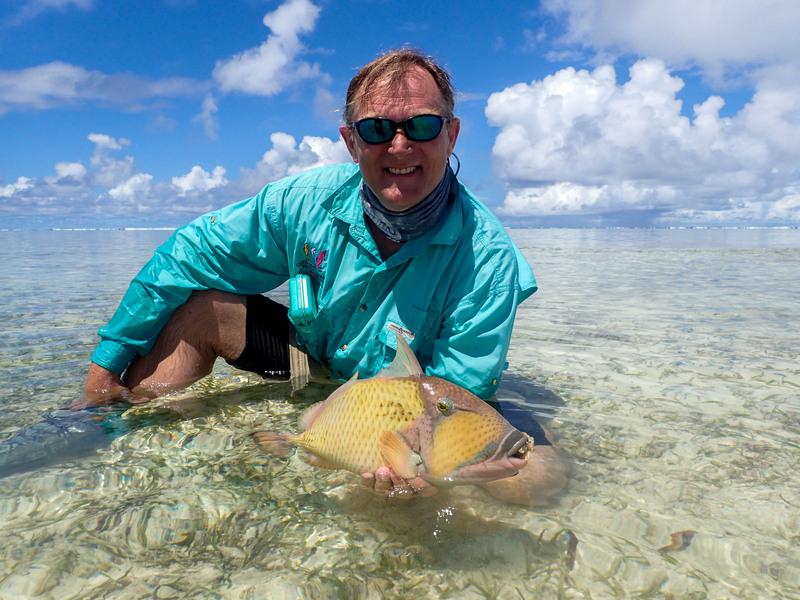 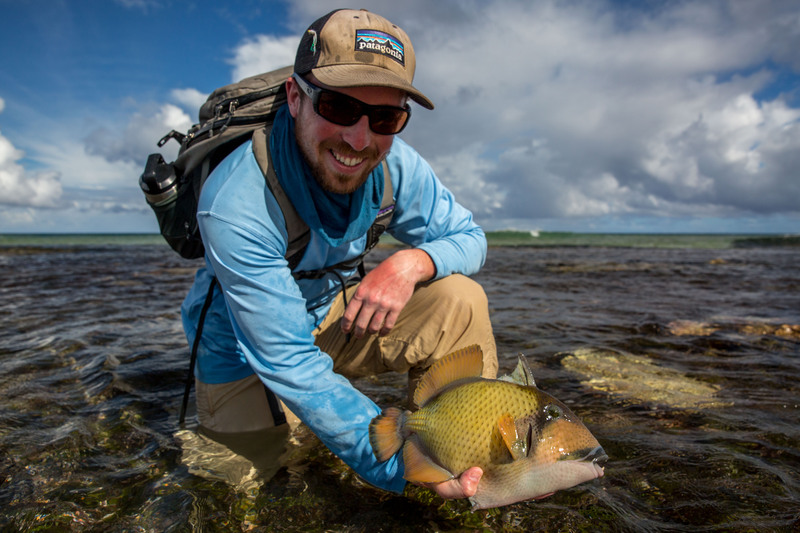 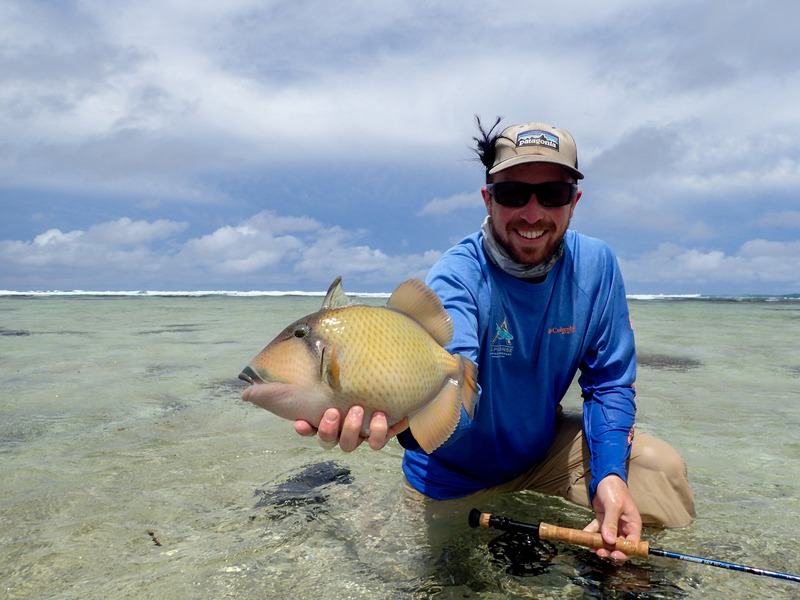 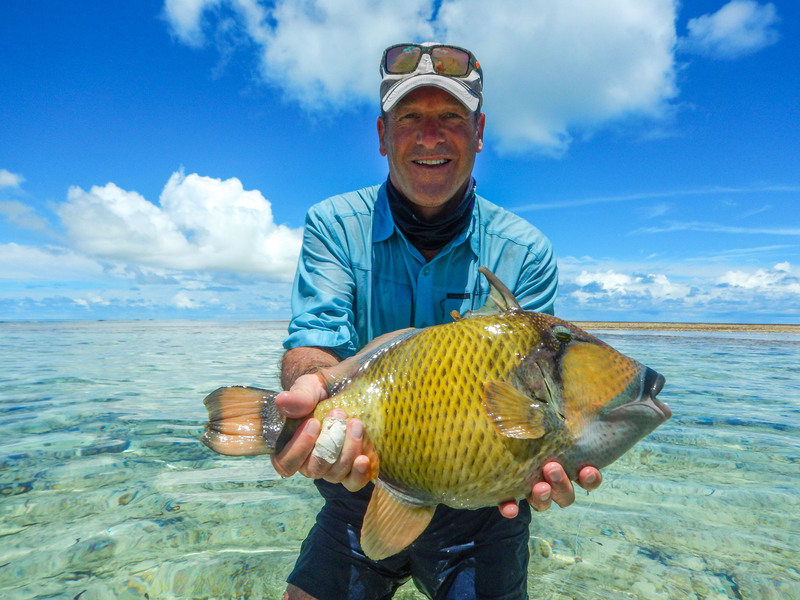 The chance of challenging Triggerfish on the finger flats and surf sections, the elusive permit on the sand flats, the latent chance to catch a ferocious Giant Trevally and perhaps the world’s finest bonefishing flats. 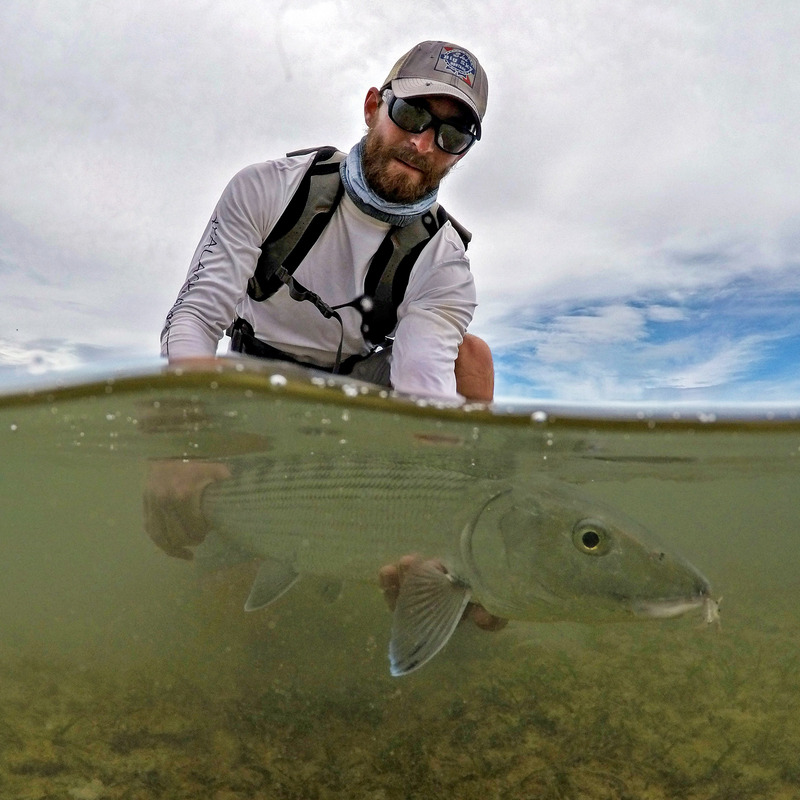 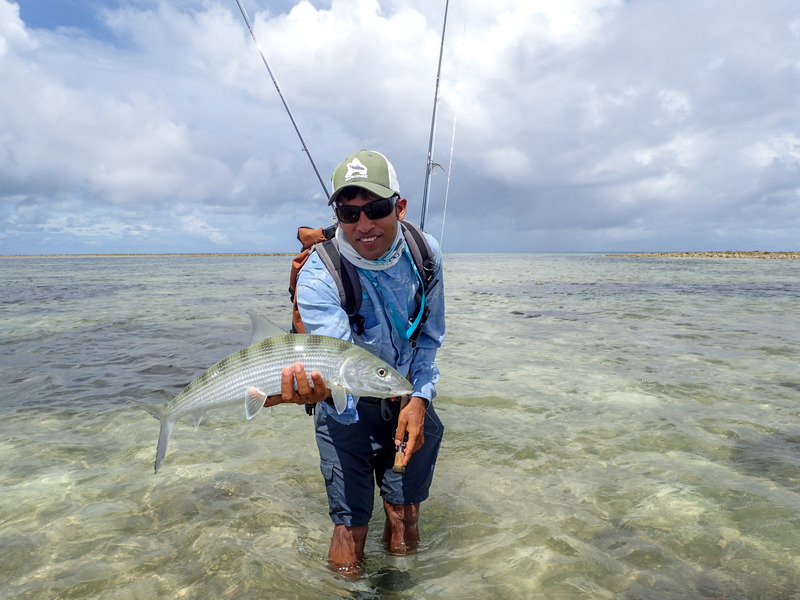 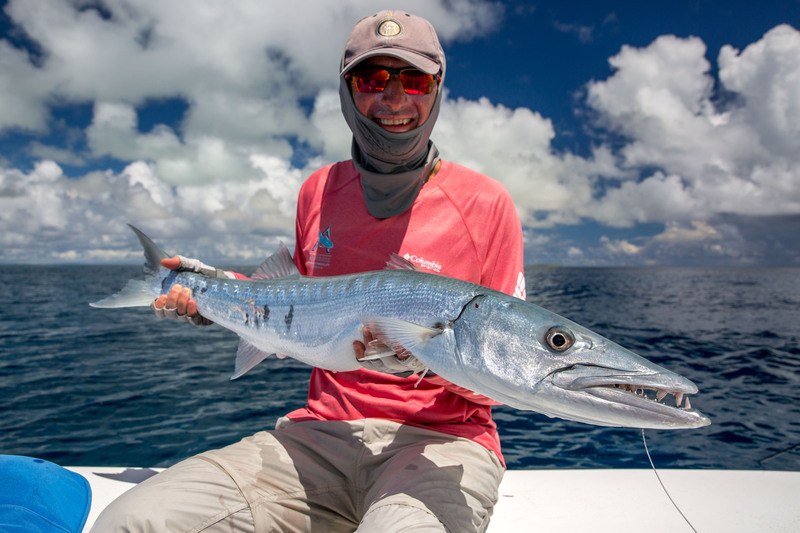 Despite a couple of windy days and tough casting the team persisted and managed to land an impressive 330 Bonefish before changing their focus to other species. 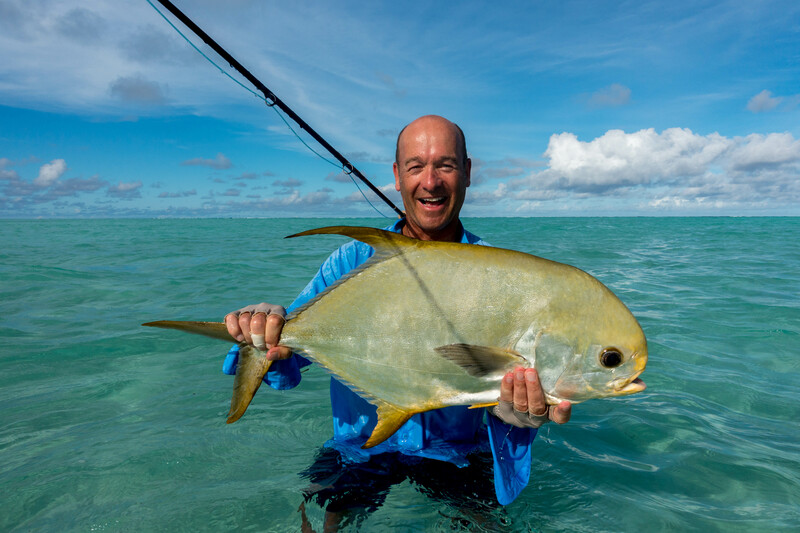 Mark R´s fish of a lifetime, a 15lb Indo-Pacific Permit that had everyone drooling over the pictures and listening to some great anecdotes about that wonderful catch. 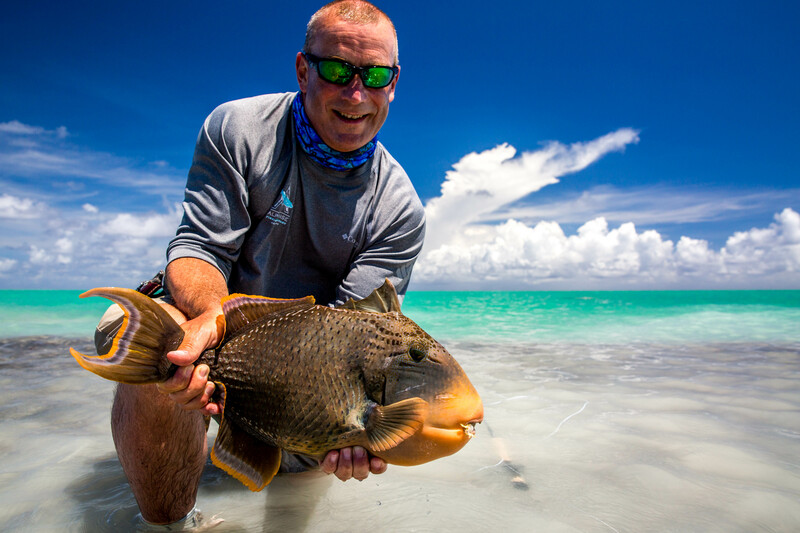 On the Triggerfish front Sprat N left his mark on the lips of a couple of these spooky fish catching two Triggerfish, and so did Richard B, Tim R, Richard B and Mark R.
Not many weeks left until the end of the season here and the fishing on Alphonse and St. Francois is still in great shape!